News & Media MONAT Global Awarded the Making a Difference Award from DSA Canada as well as the Code of Ethics Certificate. MONAT Global Awarded the Making a Difference Award from DSA Canada as well as the Code of Ethics Certificate. 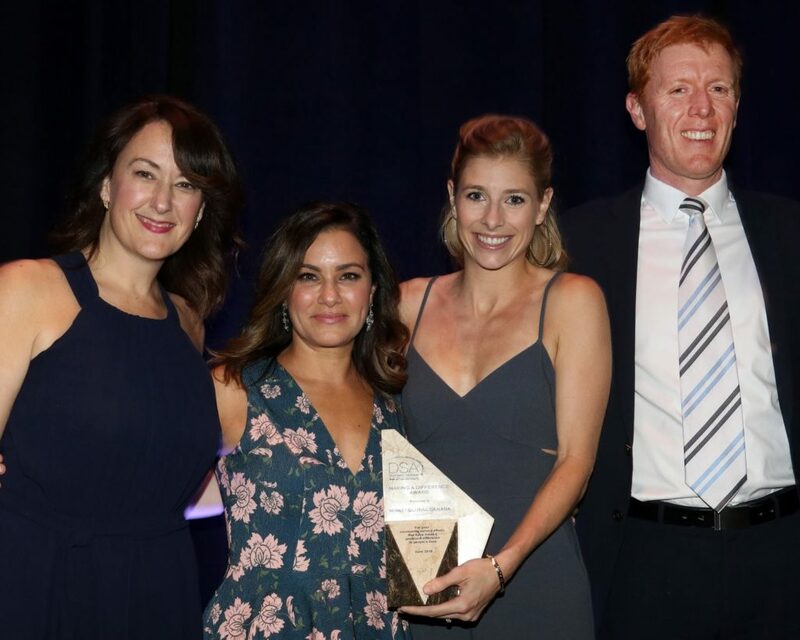 The Direct Sellers Association (DSA) of Canada awarded MONAT Global with the Making a Difference Award in recognition for their charitable impacts across various communities, notably Canada. 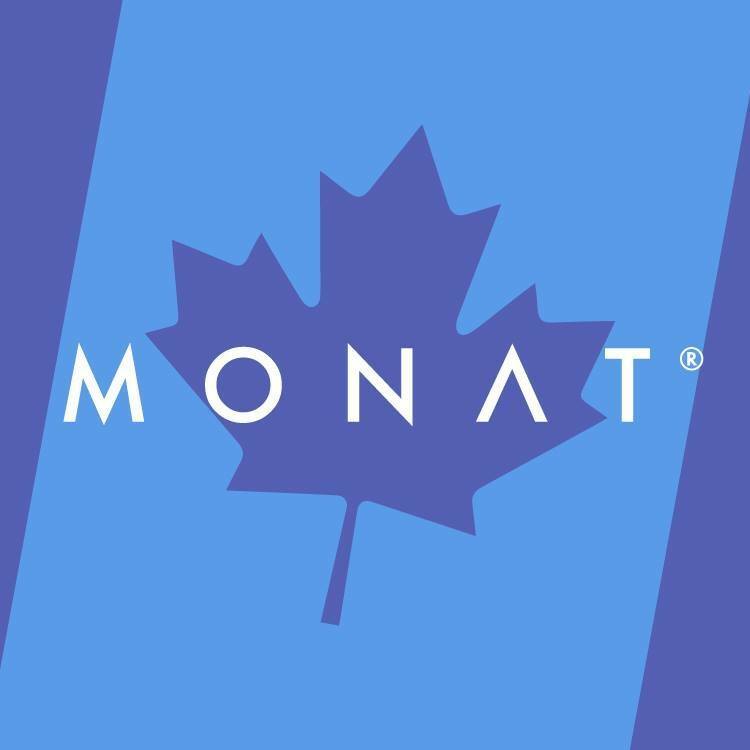 Through MONAT Gratitude, the corporation’s global philanthropic initiative, MONAT Canada donated $5,000 to Wounded Warriors in 2017 and invested more than $14,000 in monetary donations and goods to the Salvation Army Community Centers and Disaster Relief in Fort McMurray, Alberta. MONAT Canada Vice President and General Manager Jackie McClements also received the Direct Selling Education Foundation (DSEF) Circle of Distinction Award. This award recognizes McClements for her many years of service and contributions to both the DSEF as well as the Direct Selling Industry. According to the DSEF, “McClements has been an advocate for the network industry for more than 17 years, serving previously as the vice chair and currently as the chair of the board for the DSEF. She also headed the DSEF fundraising efforts for several years while using her platform to educate people about the direct selling industry.” “Jackie is an amazing leader. She motivates not just MONAT Global employees, but our Canadian Market Partners. Her certificate of distinction reflects not only her abilities, but her drive to give back and invest in the community. I congratulate Jackie and our entire Canada team.” -Stuart MacMillan, president of MONAT Global. MONAT Staff receiving the Making a Difference Award at the DSA Awards. This award honours companies whose charitable and/or community service efforts have made a profound difference in the lives of Canadians. MONAT Canada’s corporate staff also participated in more than 50 hours of volunteer service at nonprofits like Big Brothers Big Sisters and Yellow Brick House, providing help and hope for Canadian families and youth. One recent example includes helping the Big Brothers and Big Sisters of Canada better serve their children and volunteers. One example includes a donation made to the Big Brothers Big Sisters of York to have a newly designed space. “We couldn’t be more thankful,” said Sarah Dame, president and CEO of Big Brothers Big Sisters of York Region. MONAT first partnered with Big Brothers and Big Sisters in Winter 2017. Both partnerships were part of the MONAT Gratitude program, which has three pillars — education, family and youth. “We chose Big Brothers Big Sisters because it really hits all of those pillars in one fantastic organization,” said Bethany Balsdon, events and recognition manager at MONAT. Click here for more information about Big Brothers and Big Sisters or to donate. “When we started MONAT Global, our goals were to create excellent products, a corporate governance structure of the highest ethics, and make sure we give back not just locally, but globally. Our Canada office, our employees and our Market Partners are all incredible people. I am so proud of our team; these awards and distinctions are richly deserved!” -Ray Urdaneta, CEO of MONAT Global.